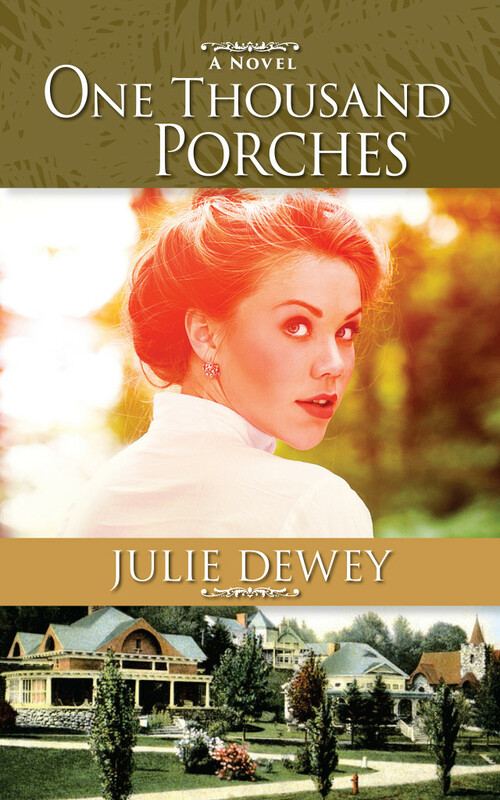 HF Virtual Book Tours is thrilled to introduce you to author Julie Dewey's historical novel One Thousand Porches! 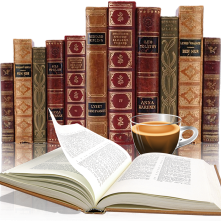 A heart warming story about family, love, and perseverance, One Thousand Porches chronicles the lives of tuberculosis sufferers and their family members at a sanatarium in Sarnac Lake, NY. A beautiful story that is meant to inspire and uplift readers through the cast of characters that are genuinely kind human beings, readers have called One Thousand Porches "illuminating" and "historically significant". 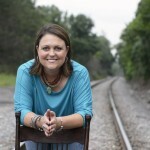 Download the Kindle Ebook for FREE on March 20th! Join Julie Dewey's Fan Club. The excerpt grabbed me from the first sentence. I have added this book to my TBR list. I spent many a summer in Saranac lake. It will be interesting to read about the locale. I hadn't heard of this, but I would definitely like to read it. My mother's uncle died of TB in a sanitarium, so this would be educational. Thanks for the chance to win it.